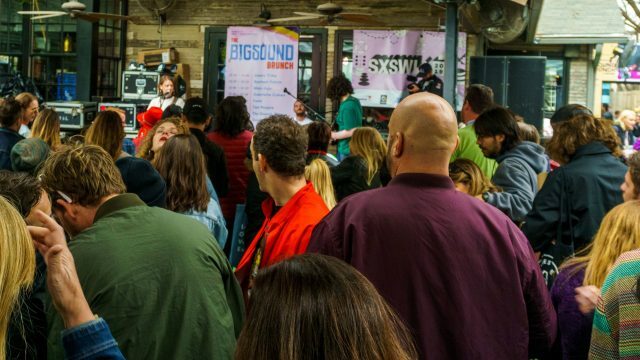 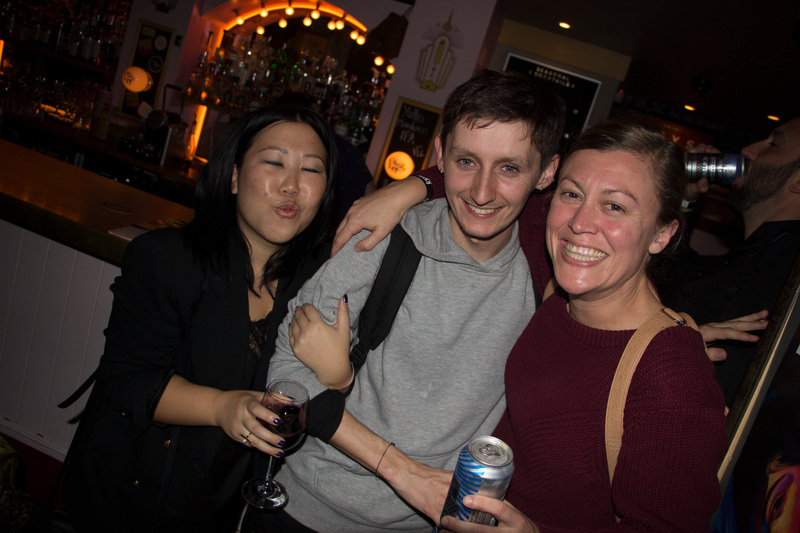 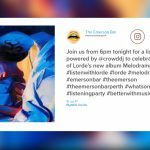 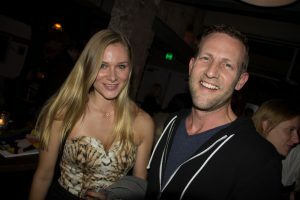 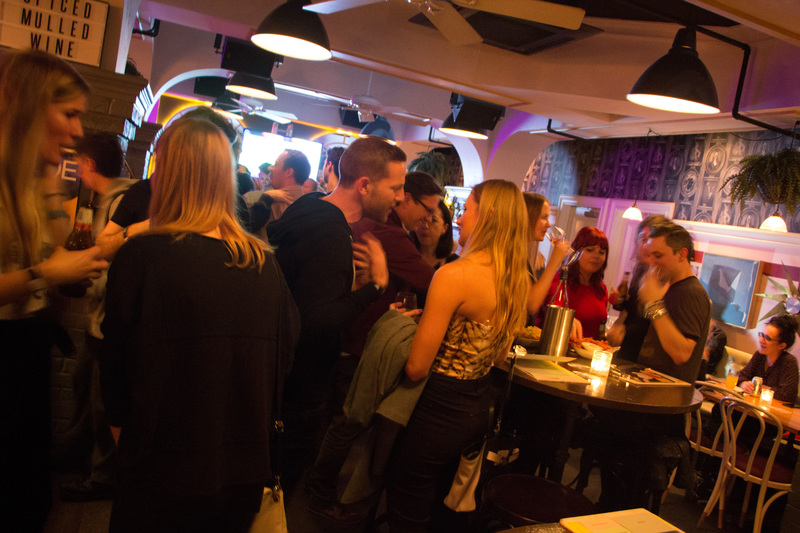 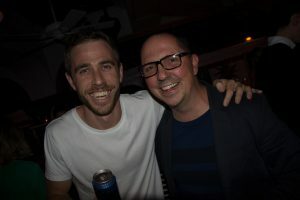 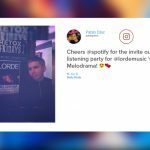 Involving 38 Nightlife Music clients, more than 4,400 attendees, generating 158,095 social media impressions and with a combined audience of 287,538 venue followers, the album listening parties took over bars and clubs across the country. 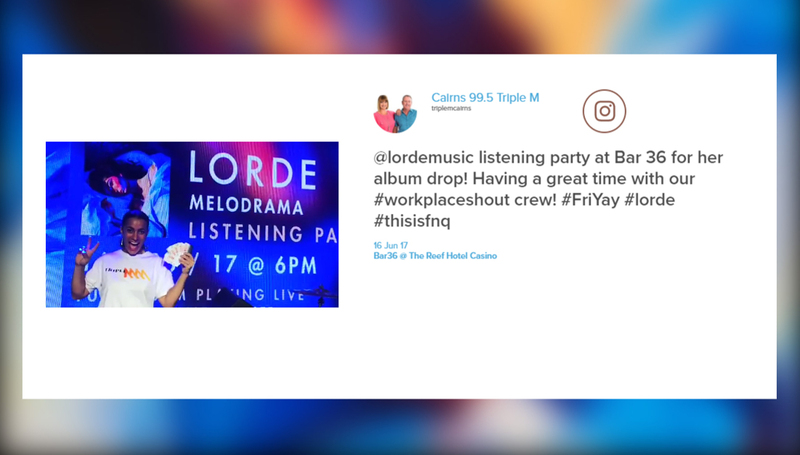 They all got behind the launch by playing Melodrama live in their venues through the ground-breaking crowdDJ® media player. 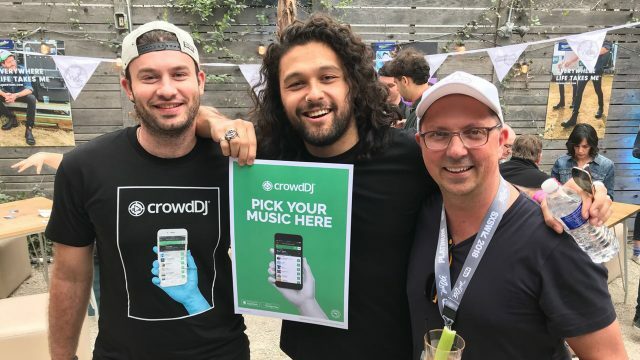 Core to the success of the campaign was that the event delivered something for each stakeholder in the entertainment ecosystem. 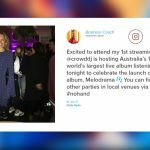 Record labels and artists were able to realise the potential of harnessing venues to reach large audiences and reinvigorate the album launch. 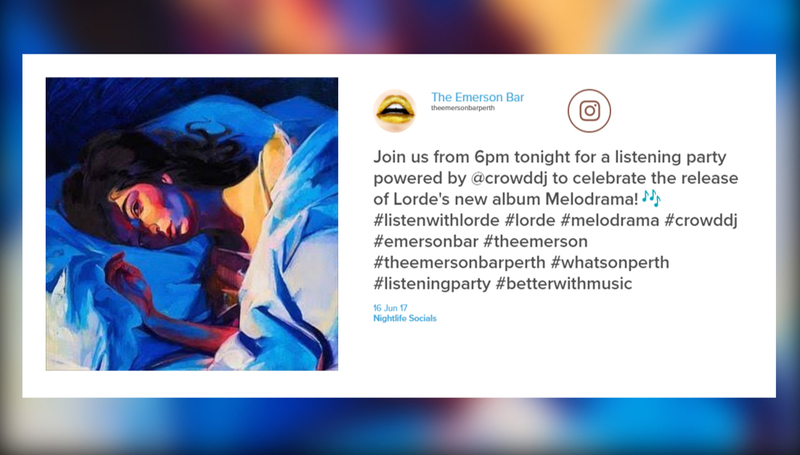 Venues had the ability to tap into one of the biggest music releases of the year as a way of enticing customers, while consumers themselves got to share in one of the most anticipated album releases, in entirety, with friends down at their local bar. 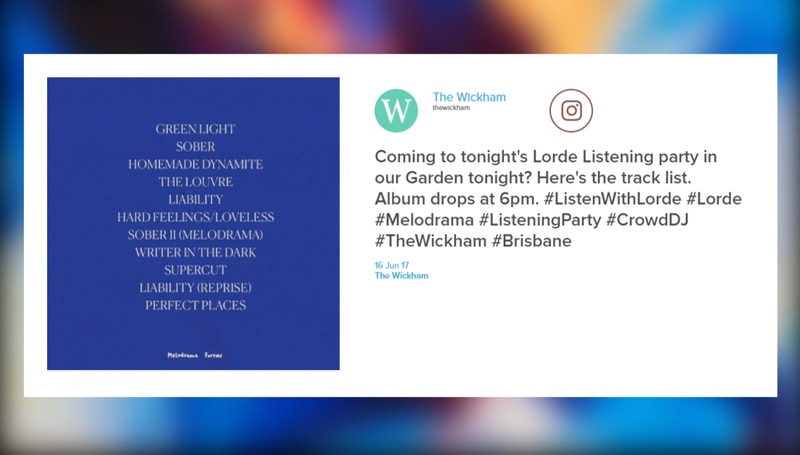 In a vote of confidence for the strength of the album itself, almost half of the participating venues chose to play Melodrama twice during the event. 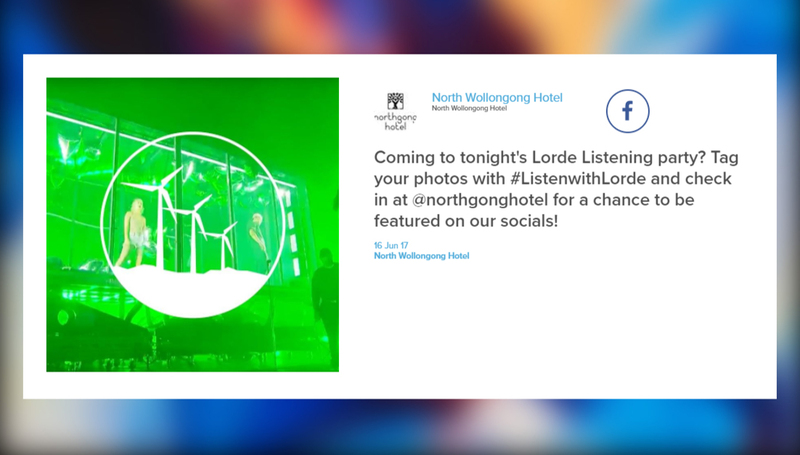 Guests kept the party going through crowdDJ late into the night, selecting their favourite party music including some of Lorde’s other iconic tracks including ‘Royals’ and ‘Tennis Court’. 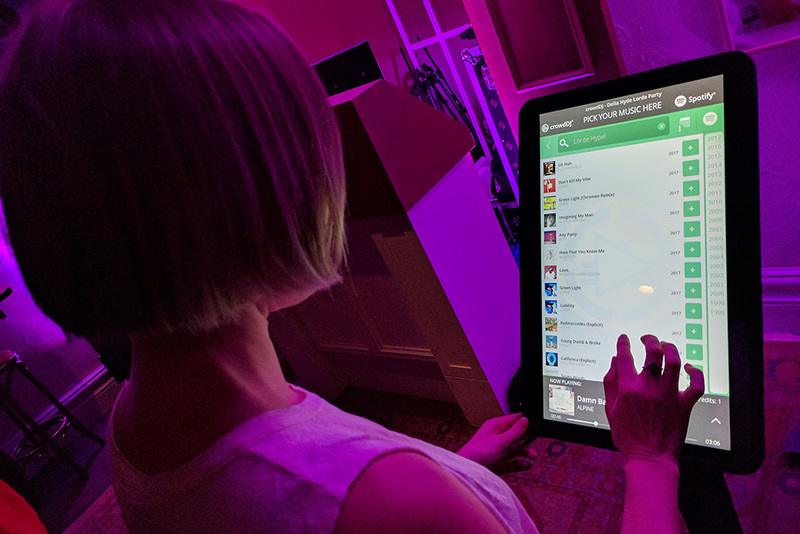 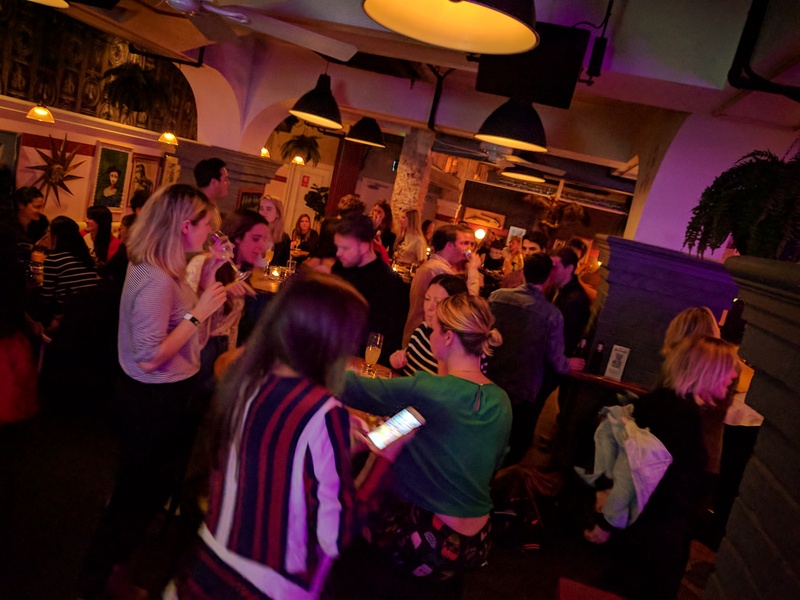 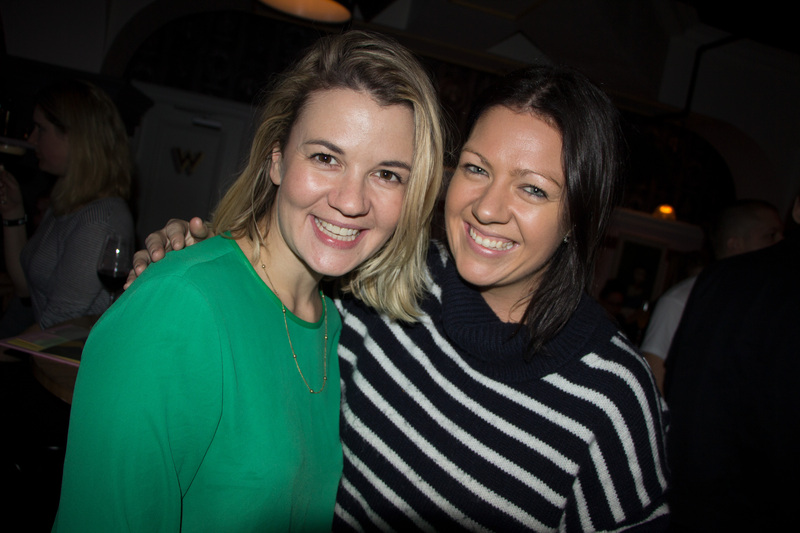 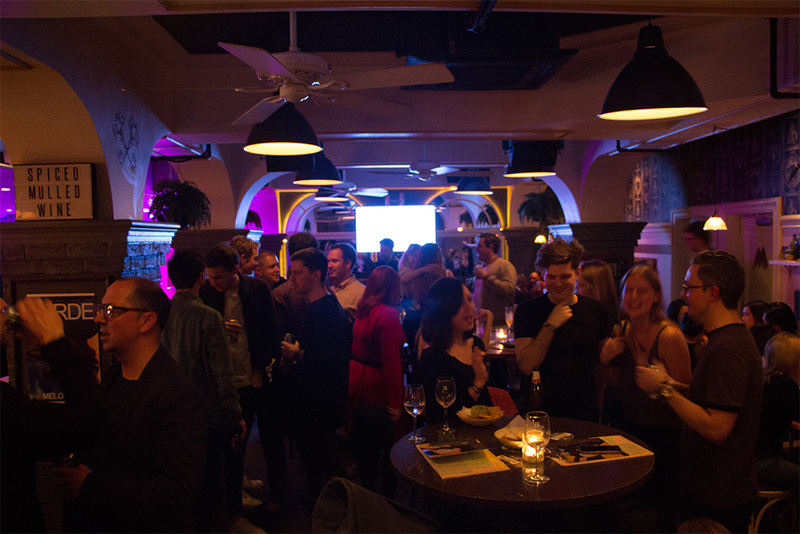 Nightlife Music’s CEO, David O’Rourke, was thrilled to see so many venues supporting the revolutionary initiative and being part of a world first that showcases the ability to play full Spotify albums in venues from a commercially licensed platform. 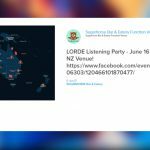 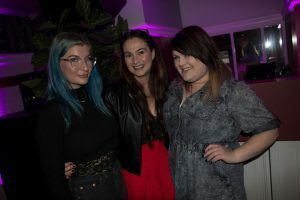 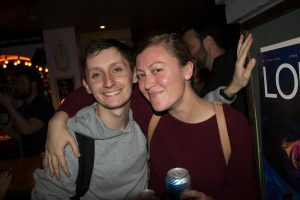 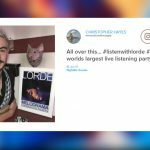 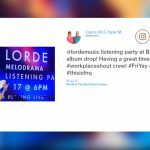 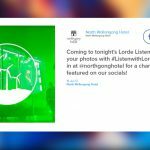 “The team at Nightlife Music are extremely passionate about pushing boundaries and challenging the expected, and are thrilled to see the Lorde Album Listening Parties have such a successful outcome,” said O’Rourke. 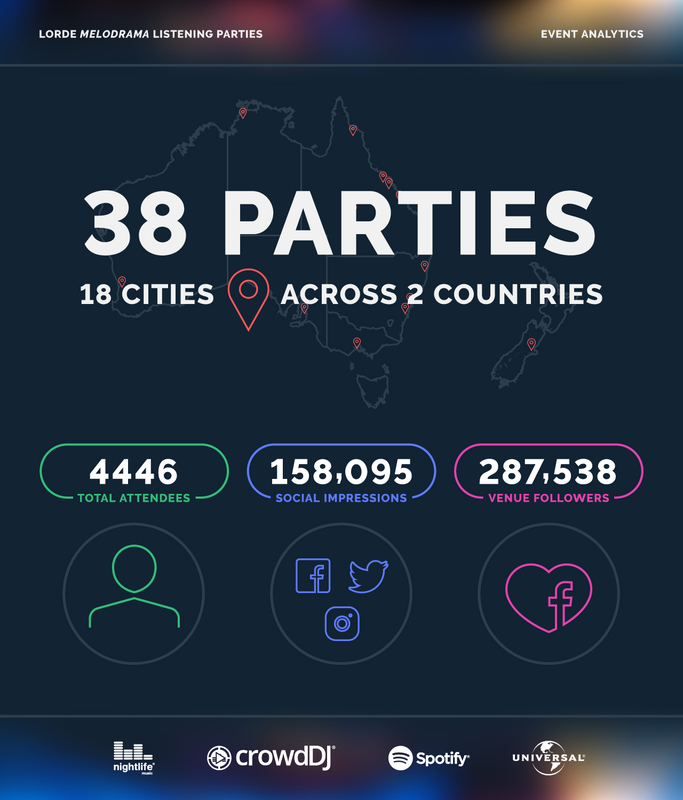 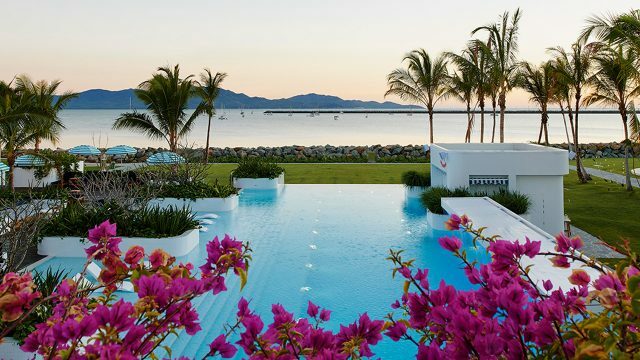 With a combined social media audience of 287K followers; a major success of the campaign was harnessing the social media channels of participating venues. 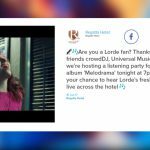 Nightlife and Universal Music provided a pack of ready-made social media content and assets; as well as a campaign plan; to make it easy for venues to jump on board. 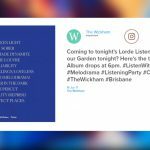 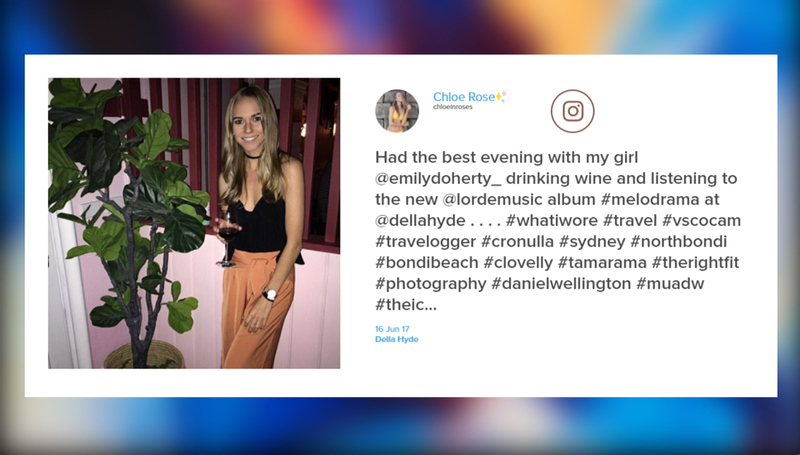 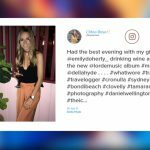 With social media activity originating from the venues to their audience; the campaign was highly targeted and more organic than a heavily branded campaign. 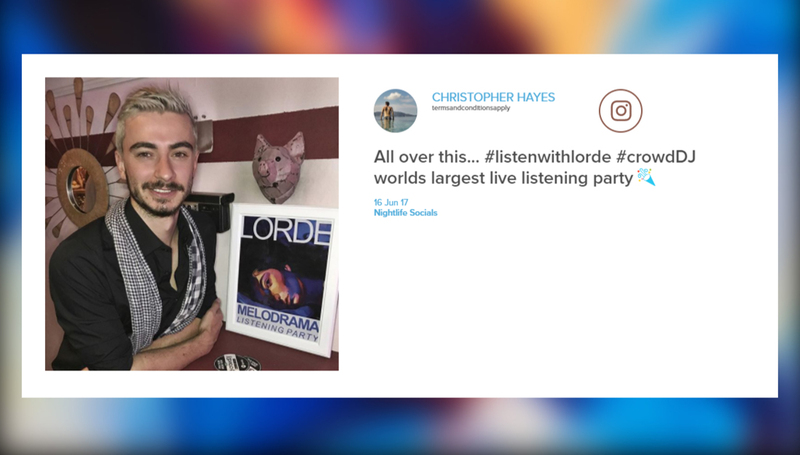 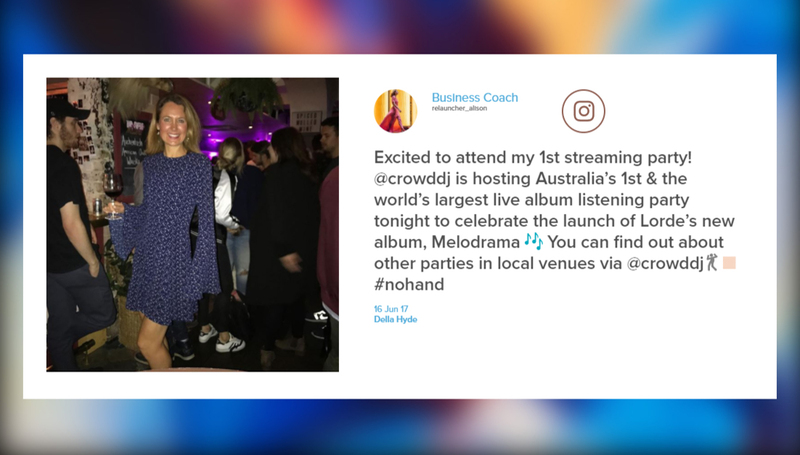 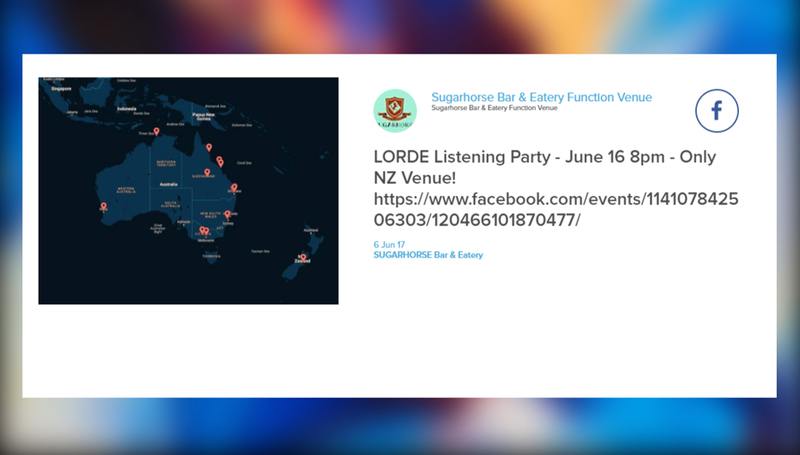 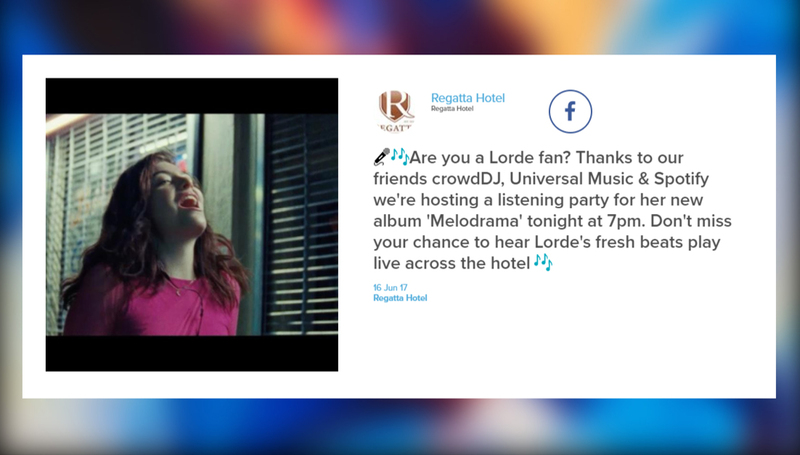 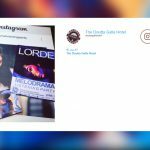 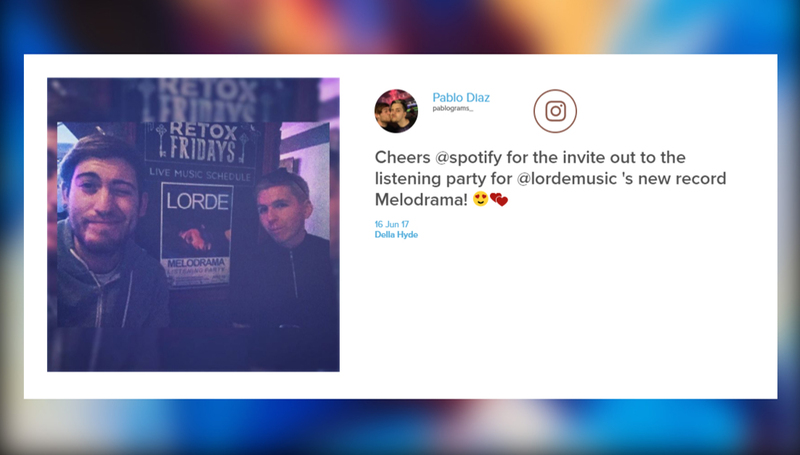 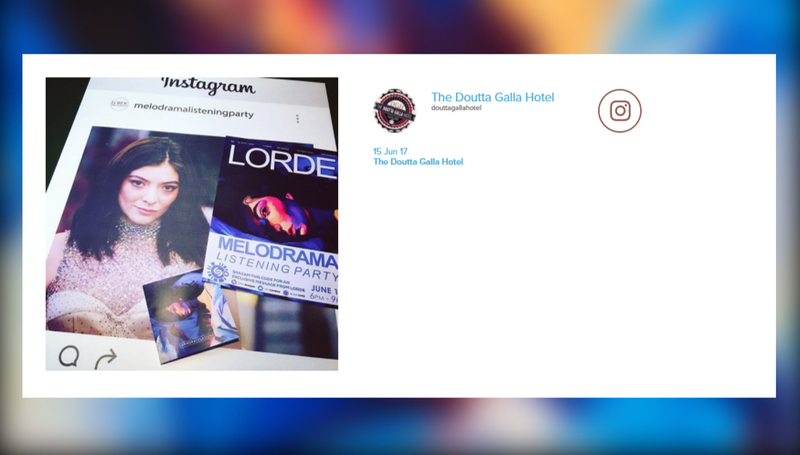 In addition to a curated channel of Lorde visuals that played on screens during the album, the event also incorporated the location based social media aggregating service Local Measure to stream live social content from participating venues.